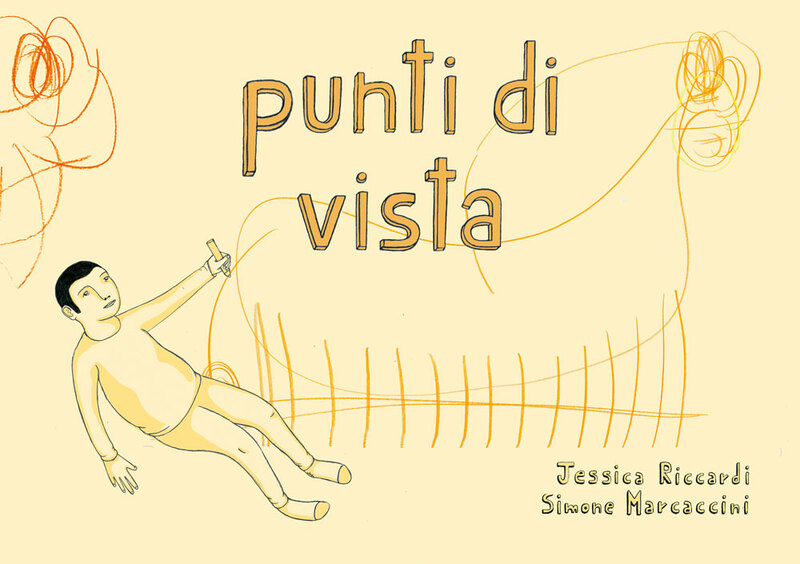 Points of view is born from a very special friendship that I had for a few years with an autistic boy, Simone. I used to spend time with him, drawing together, because that was a favourite hobby for both of us. When Simone was drawing, he completely isolated himself from the outside world. It seemed as if he was sealed in a glass jar and nothing could distract him. He lives in a place that only he knows and could sometimes become fearful and hostile. Simone has guided me in the understanding of his drawings and I realized that for him, the rabbit has four ears, the six-legged cow and is spotted and the octopus is a fish with the tentacles. The drawings show what he sees in his world. In the project, I decided to recreated his animals with a clean sign, making them readable for everybody.